A self-guided trip by train to Ninh Binh is not only cheaper, more relaxed and flexible than going on an organized tour but also your chance to experience it all. Among many ways to go from Hanoi to Ninh Binh: taxi, motorbike, train and bus, the most popular way is traveling by bus while the best and the most exciting way is traveling by train, which gives you a chance to enjoy the scenic landscapes along the way. A bus ride takes you 2.5 hours and costs VND 80,000 – 150,000 (USD $3.5-6.6). 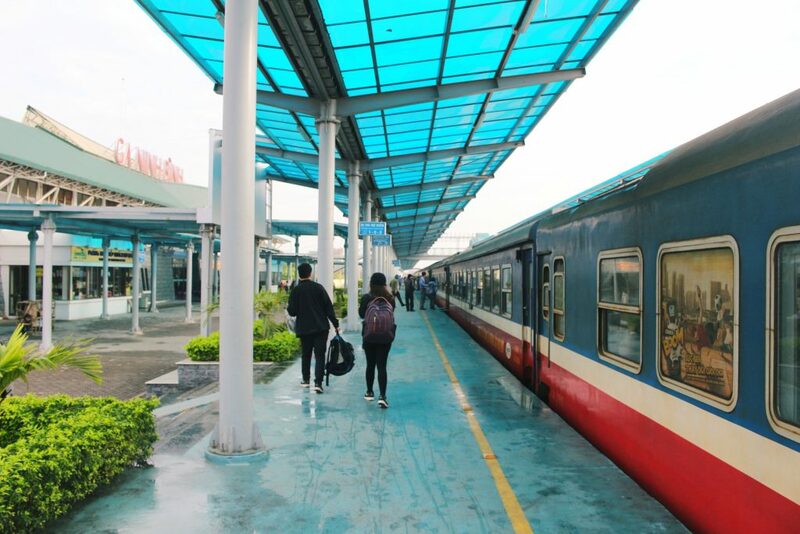 A train ride takes you about 2.5 hours and costs VND 70,000 – 150,000 ($3.08-6.6– soft seat). You are about to enrich your travel experience much by getting out of the big roads! 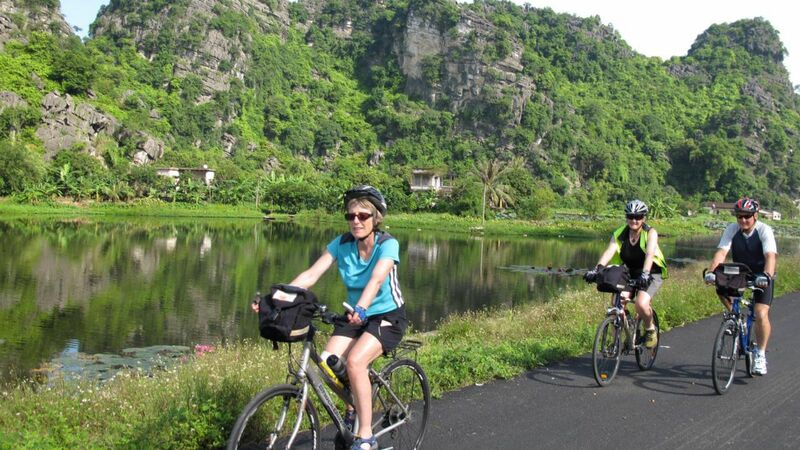 Ride your bike through the small paths through the huge rice fields or the dirt roads leading to local villages and communities in Ninh Binh to pass through these simple houses and see the friendly children wave and say Hello to you. It will be stunning to see how locals live, how busy they are in their farming activities and how they spend their time. A complex of historical relics with unspoilt landscapes and the center of tourism resources such as eco-tourism, spiritual tourism and mountain climbing, Thung Nang is one of the best places to take breathtaking photographs of rice paddies in Ninh Binh. The months from May to June, when the rice paddies blossom, are the best time to visit. If you cannot go to Ninh Binh during this time, instead of going for the boat ride, you should take a motorbike ride and climb up the mountain to find a safe spot for photography opportunities. 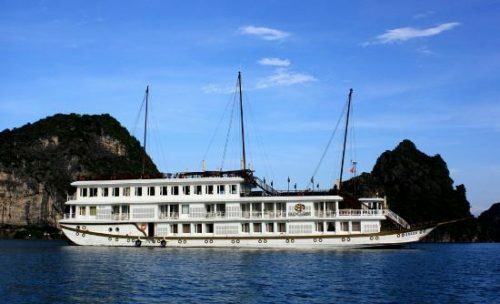 Entrance fee: VND 000 (USD$2.6)/boat for 4 Vietnamese or 3 foreigners. Including Hang Ba, Hang Hai and Hang Ca, Tam Coc has been a favorite tourist site in Ninh Binh for such a long time and attracted uncountable local as well as foreign travelers. 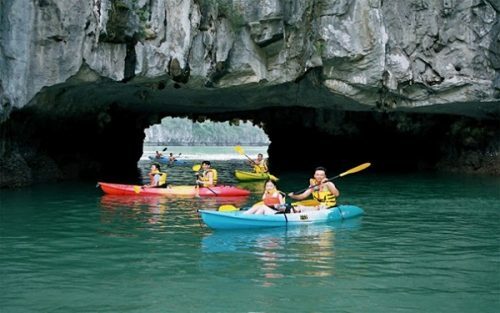 A great way to contemplate these three natural caves, spectacular limestone mountains and daily farming activities should be a 1.5-hour rowing boat trip. 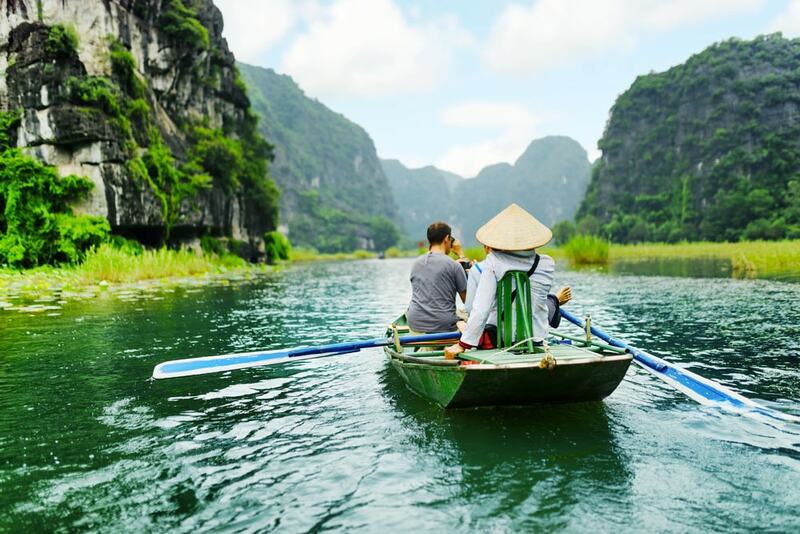 Unlike boat trip in Trang An, that in Tam Coc offers you such an amazing view of rice fields and daily activities of local farmers along the river banks: rice planting, plowing with buffaloes, harvesting and fish catching. Actually, golden rice fields surrounded by great limestone mountains are the inspiration of many beautiful photos. 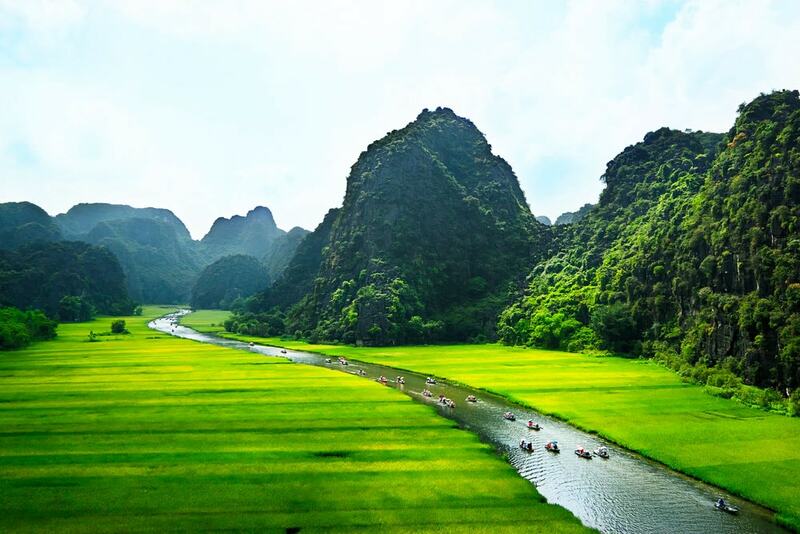 Summer time, from the end of April to the beginning of May, when the green rice paddy fields turn into golden color, is the best time to visit Tam Coc to get this impressive stunning view of yellow rice fields. 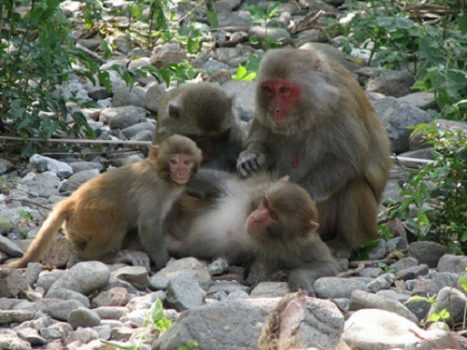 To get panoramic view of the natural golden rice and limestone mountain as well as avoid the strong sunlight- not good for your health and hard for your pictures, it is advised to do a trekking trip to Mua cave nearby in the early morning or late afternoon.